In 2018, during its fifth year in operation, the Aleppo Compatriotic Charitable Organization, established the Aleppo Cuisine Center to support the Syrian refugees living in Armenia. 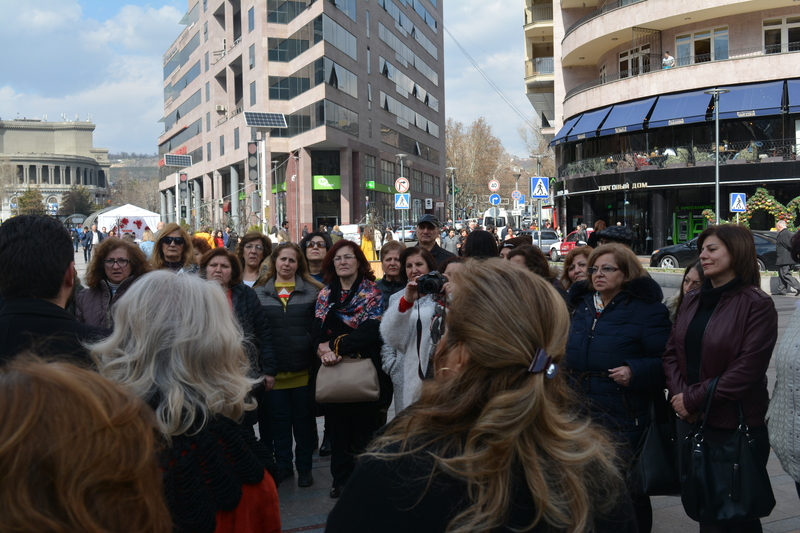 The Aleppo Cuisine Center was formed in response to a high unemployment rate amongst the displaced women from Syria. 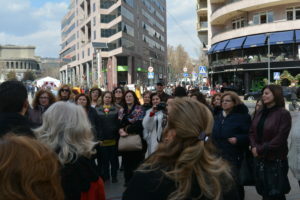 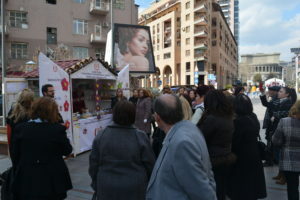 It aims to assist the economic and social development of Syrian women in Armenia. The Center also successfully supplies women with jobs, a stable income, and provides financial aid to Syrian refugee families in need. 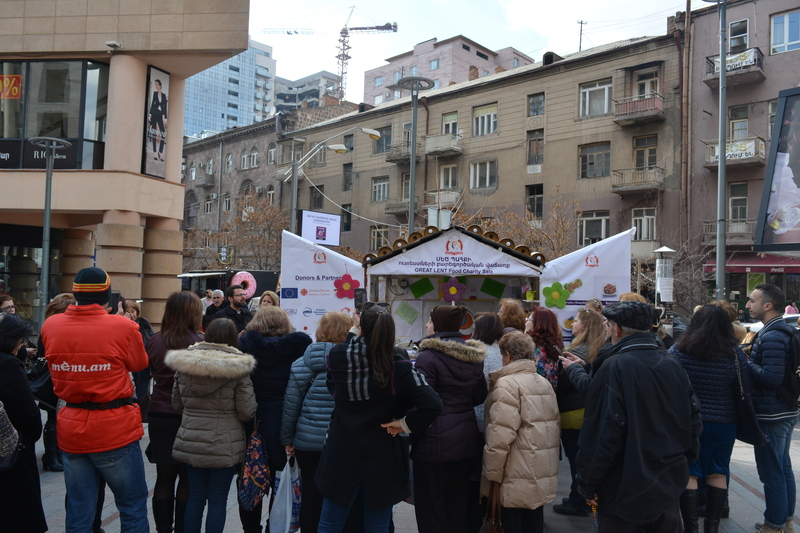 The Aleppo-NGO, in collaboration with the Yerevan Municipality, opened a Great Lent charity sale booth on Northern Avenue. 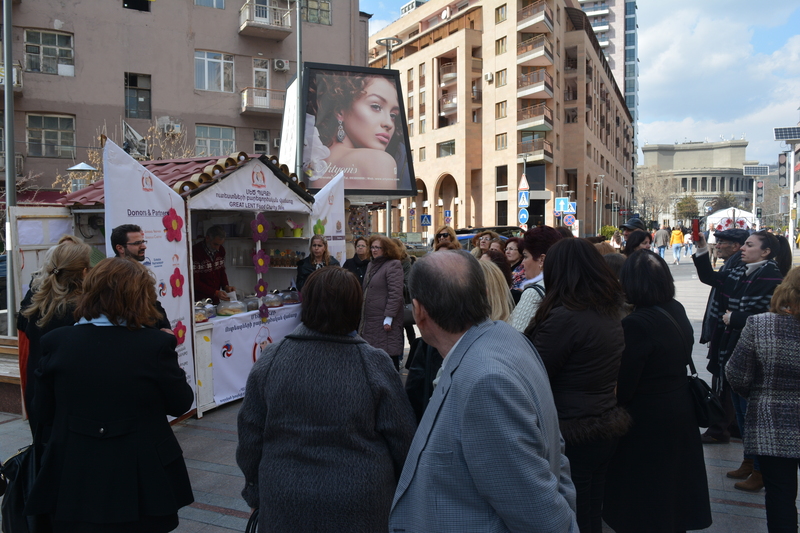 The booth promotes Aleppo Cuisine Center’s products by selling authentic Middle Eastern dishes to the public. 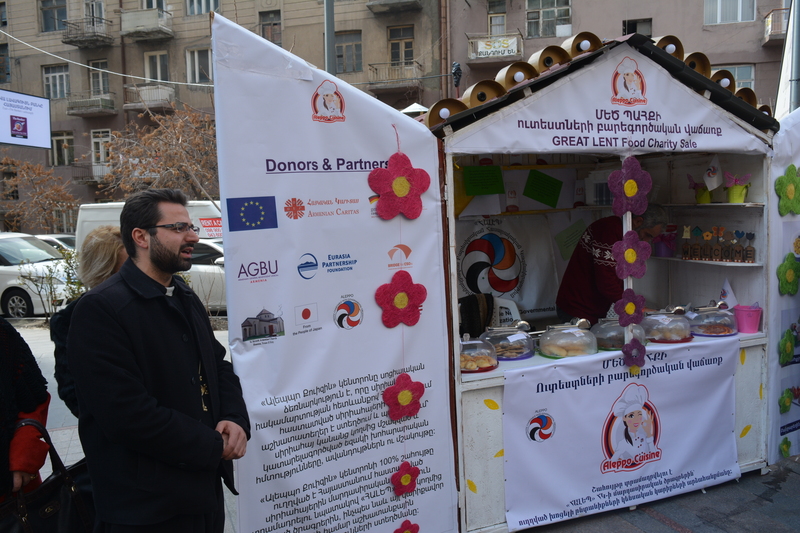 The Center gives humanitarian assistance to Syrian refugees while preserving Western Armenian culinary traditions. 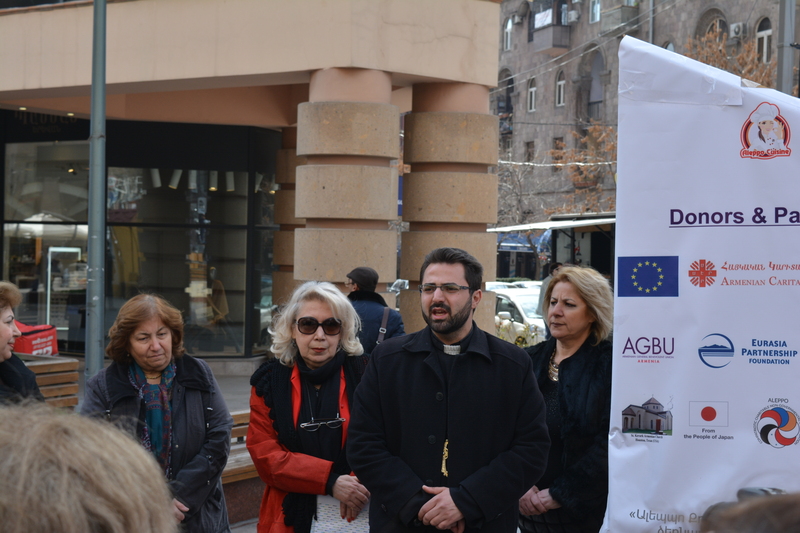 On March 22, 2019, the Aleppo Cuisine Center’s booth hosted Pastor Pargev Palgevorgyan of Saint Hakob Church of the Araratyan Pontifical Diocese, in Mrgavan Village. 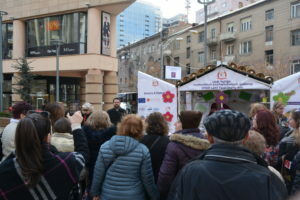 The Pastor blessed the booth, before discussing the importance of Great Lent. 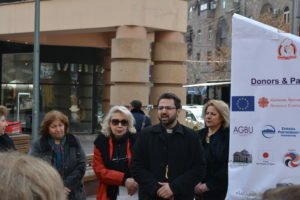 Pastor Palgevorgyan’s speech allowed guests to deeply understand the symbol of the Great Lent. 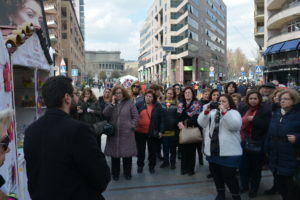 Afterward, the attendees also had a Q&A opportunity with the Pastor. 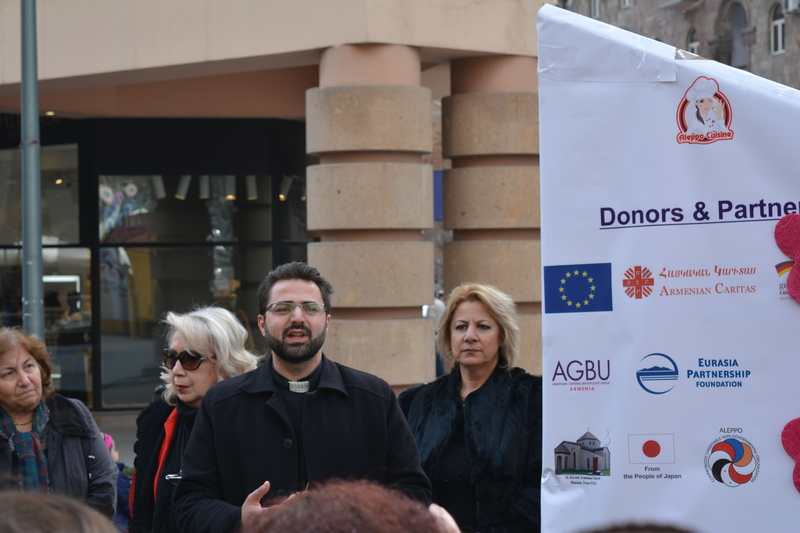 The Aleppo-NGO would like to express its deepest gratitude towards the Yerevan Municipality, Kentron District Administration, and Araratian Pontifical Diocese for supporting the organization ’s humanitarian initiatives. 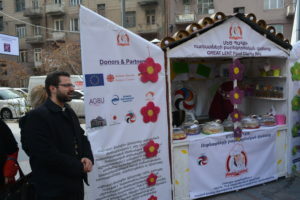 As a reminder, Aleppo Cuisine Center’s booth, located on Northern Avenue, is open to the public until April 21, 2019. 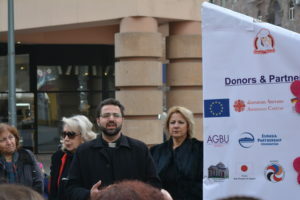 All proceeds will go towards families in need.